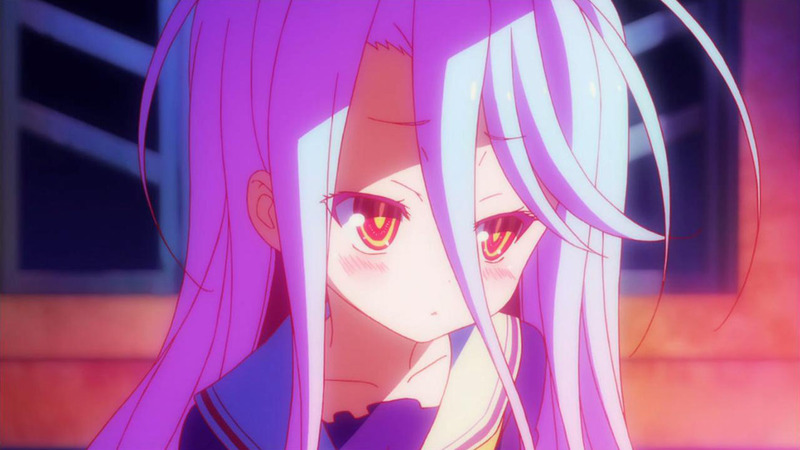 Shiro. . HD Wallpaper and background images in the animê club tagged: photo she looks so fluffy shiro ngnl no game no life. What a coincedence, I just started watching No Game No Life!